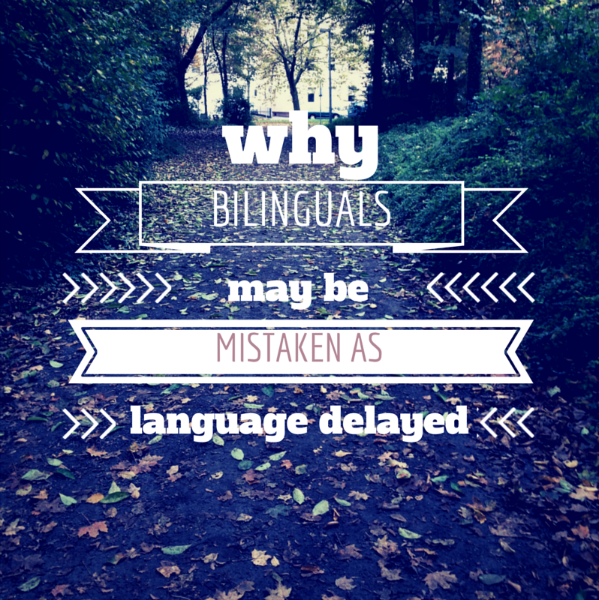 I am sure you have heard about a bilingual child being labelled as 'delayed' in terms of language development. Maybe, it is your own child who has been described as such. A professional (paediatrician or teacher) may have even mentioned this to you, as his/her parents. This is an all too common occurrence. Have you ever wondered why these people may have the impression (as it is often not a proper diagnosis) that your child is delayed? Here is a piece of research that may help you understand it. Johanne Paradis carried out a study in Edmonton, Canada on young children (between the ages of 4 and 7) who are learning English as a second language. Those children had either recently arrived to Canada (for the majority) or they had been solely exposed to a minority language at home. They all had different first languages (Korean, Spanish, Romanian, Ukrainian, Farsi, etc). Paradis' goal with this study was to find out if typically developing children who are learning a second language make similar errors to monolingual language impaired children in order to help further professionals like teachers and language pathologists identify those children that really are language delayed and need further intervention. The study examined several grammatical aspects of the English language (third person singular -s, past tense -ed, progressive -ing, etc) using a standard test. EXP: Who’s your best friend at school? EXP: Tell me about your party. EXP: Do you like math? The children's overall score on the test fell within the range of scores impaired children get even though there is no reason to believe these children were language impaired in any way. 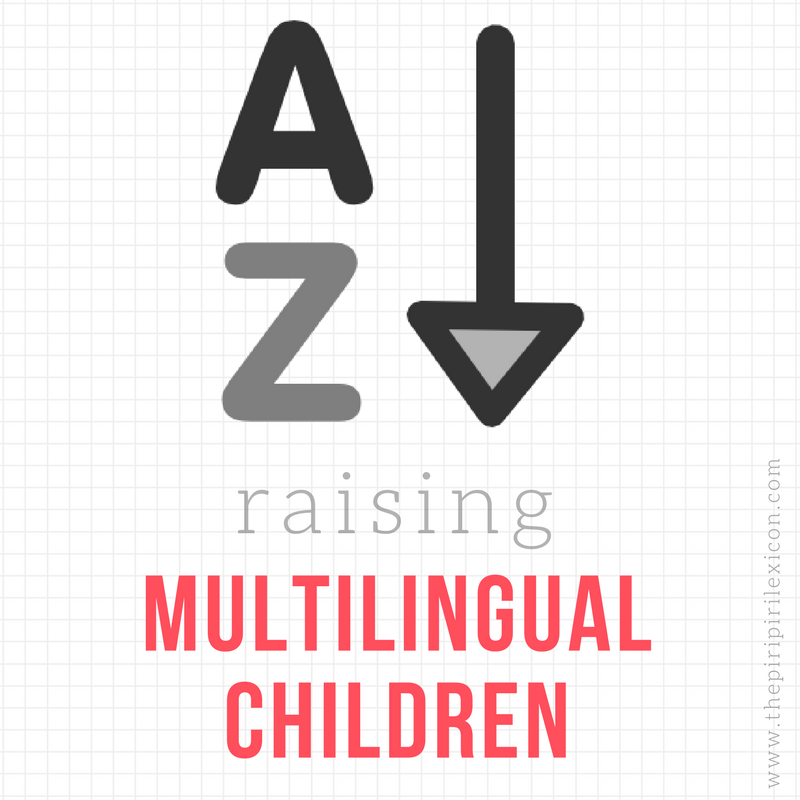 The results of the study clearly point towards the possibility of misdiagnosing bilingual children. The author hopes that the study will also help set appropriate expectations of errors and rate of language development for children learning English as a second language in childhood. Another important point to be drawn from this, in my opinion, is about the use of standardised tests with non native English speakers. It is NOT appropriate to do so even if those children may become very fluent in English in a few months. If you ever hear anyone label a child as delayed, ask how this has been assessed. This is the single most important question you need a clear answer to (to start with anyway). Paradis, J. (2005) Grammatical morphology in children learning English as a second language: implications of similarities with specific language impairment. Language, Speech and Hearing Services in Schools, vol. 36, 172-187. Yay! This is the kind of research-based information I wish ALL bloggers on multilingualism would share! KUDOS!! THANK YOU! Merci! Danke! I highly recommend further reading of Johanne Paradis - truly a great researcher in bilingualism/multilingualism - This FAQ was prepared by her team: http://www.bi-sli.org/Parents.htm and is available in several languages!